Fog can create hazardous roads, yet it is not an excuse for causing a car accident. 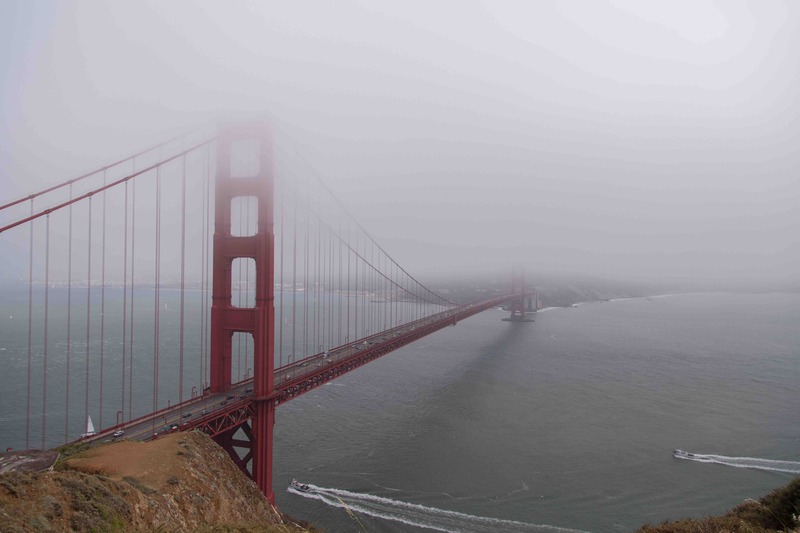 Drivers in the Bay Area need to be aware of the dangers fog creates and how to safely drive in it. When drivers are careful in fog, they can avoid causing an accident. Drive slowly: Driving in fog means limited visibility and often slick roads. Drivers need to slow down and at least stick to the speed limit, or driver even slower if it calls for it. Speeding in fog is a sure way to cause an accident. By the time a speeding driver notices another vehicle or hazard in the road, it is too late to stop or get out of the way. Use headlights: Since visibility is low during fog, divers should always have on their headlights. This increases the chance of vehicles seeing one another. Never use high-beam lights: Brights are important lights when driving down dark roads without any streetlamps. However, they are useless in fog. High-beam lights shine up into the fog, which spreads and reflects the light. They will not help drivers see better in a fog, they merely illuminate the fog. Stay vigilant: Fog requires drivers to keep their utmost attention on the road and the task at hand. Drivers should not be on their cellphones, using the radio, or in deep conversation with passengers. Roll down the window: When drivers cannot see, it may help them to hear. Drivers can roll their down windows and listen for traffic on the road. Follow the road lines: In times of limited visibility, drivers need to ensure they stay in their lanes and are not accidentally weaving between lanes, including oncoming traffic. Drivers should keep a close eye on the lines of the road and avoid switching lanes any more than necessary. Were You Injured in a Fog-Related Accident? If you were hurt in a crash because another driver was operating a vehicle negligently during dense fog, call our San Francisco car accident lawyers at Brod Law Firm today. We will guide you through pursuing the compensation you deserve through an insurance claim or personal injury lawsuit.